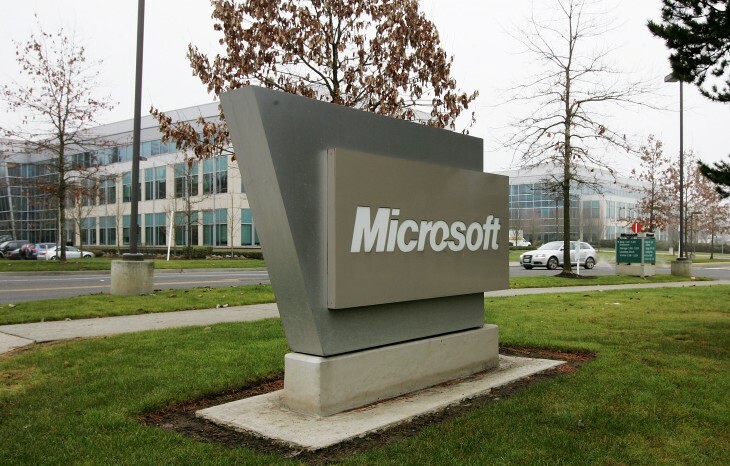 Microsoft has reportedly been collaborating with the US National Security Agency, enabling the intelligence service to intercept user communications through the company’s servers. According to the Guardian, top-secret documents it obtained show that the Redmond, WA company voluntarily provided the NSA with the ability to circumvent its own encryption. Whether this information is used to spy on American citizens is unknown, but it’s hard for President Obama’s administration to defend it this time around — after all, did the NSA really go through the extensive work to make sure that Microsoft product users were American citizens? I find that hard to believe. However, thanks to a FISA court ruling, intelligence agencies have a very liberal standard to follow: data can be collected sans warrant if the NSA has a “51 percent belief” (vague in how this is measured) that the suspect is not a US citizen and also not on US soil at the time. If these allegations are true, Microsoft will have egg on its face after it denied participation in the NSA’s Internet surveillance program Prism. The program came to light thanks to former NSA contractor Edward Snowden, who is currently in flight, fearful of prosecution over leaking state secrets. When the news was leaked, it showed that the US intelligence agency had worked with many tech companies, mostly in Silicon Valley, to harness their user data to spy on on-going activities. In June, the company, along with Facebook, Google, Apple, Yahoo, AOL, and PalTalk, denied cooperating with the US government and said they didn’t enable federal authorities to tap directly into their central servers. Later, the Obama administration testified in front of Congress saying that the program had helped to prevent ‘dozens’ of potential terrorist events. The epic battle against “company said, government said” continues. It comes as companies announce plans to issue transparency reports, file lawsuits against the Obama administration, and even seek redress from the secretive US courts to reveal their arguments against cooperating with Prism. We have clear principles which guide the response across our entire company to government demands for customer information for both law enforcement and national security issues.